Welcome to conduit lighting, conduit lighting offers pre-cut conduit designs. Conduit is designed, constructed and delivered in kit form. Call or email to discuss your favorite design from the website and metal finish or alterations to suit your project. Email info@conduitlighting.co.uk or if you prefer a human phone 01883337628 because we want your business. We offer different metal finishes based on a site assembled kit design. Along with an increasing amount of related product. Therefore it’s a one stop for conduit lighting. Bespoke options handled by our in-house product designer or electrical engineer professionals. Free design service for conduit purchased from us. Normal conduit orders start from £1000. Conduit lighting is a company managed under the Moth Lighting umbrella and unique products branded as Swoosh factory. 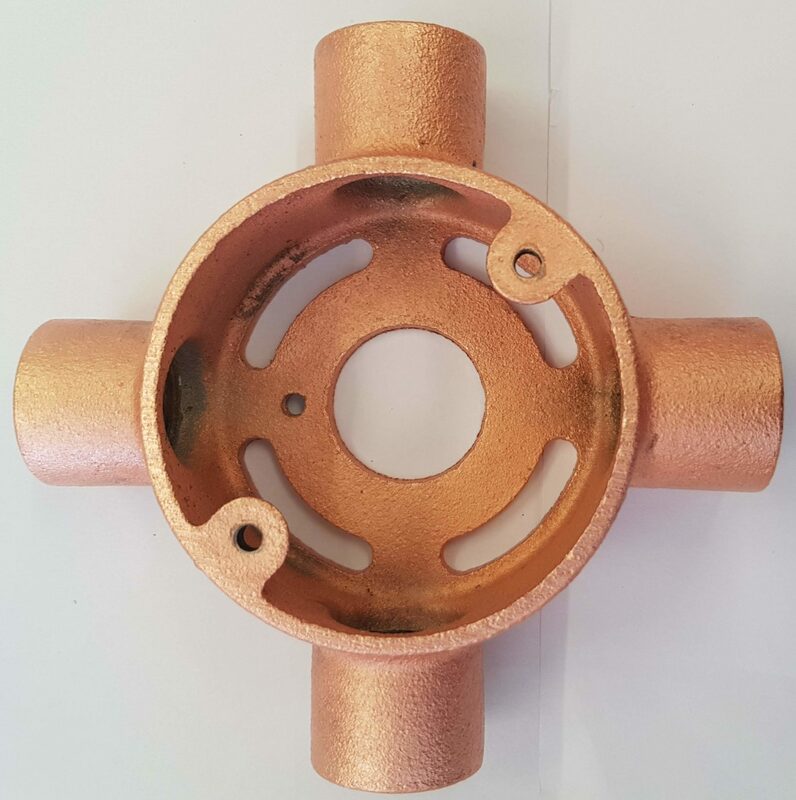 Copper conduit layout are designed for single or modular use. Copper conduit installation, using combinations of the diamond, cross and bootleg layouts to suit the ceiling.